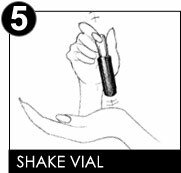 To blend pigment, shake vial of color against palm until beads move freely. 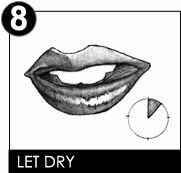 *Note: This is not required on the LipGel. 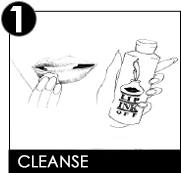 Next, remove the applicator wand from the LipGel, wipe the excess back into the vial. 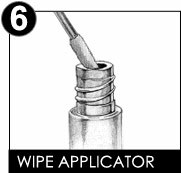 (Note: On Very first application, completely wipe the applicator with a napkin or cosmetic pad and reinsert back into the vial). 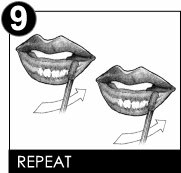 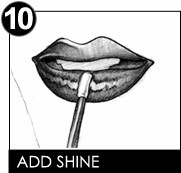 Then, in a smooth even stroke apply the LipGel. 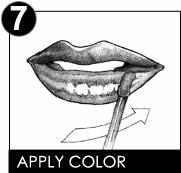 The LipGel is recommended to be applied on top of the Liquid Lipstick.